I am working on the todo tutorial. meteor failed on start mongod for mongod does not support NTFS (I created the project on Desktop), so I had to create the project in Ubuntu, everything works fine. But there is another problem, since it is not recommended editing Linux files by Windows app, I cannot use my favorite text editor in Windows to code. If you’re just starting, forget running on a VirtualBox Ubuntu Server, and just get the Windows Meteor server up and running. Meteor provides you with very simple methods to run Meteor, namely, Meteor Galaxy for hosting. Forget what you know, and embrace Meteor - if you’re going to use Meteor. You can eventually come back to self hosting, but it’s super hard. Good luck with your Windows install, and welcome to Meteor! there’s nothing wrong with developing meteor purely in windows - also when deploying to a linux server, may it be self hosted or galaxy. i’ve been doing that for two years. so if you prefer windows for developing there’s no reason to use a virtual ubuntu at all. If you prefer linux for developing there’s also no need to run windows just because of vs code microsoft provides up-to-date versions for linux and even for mac. 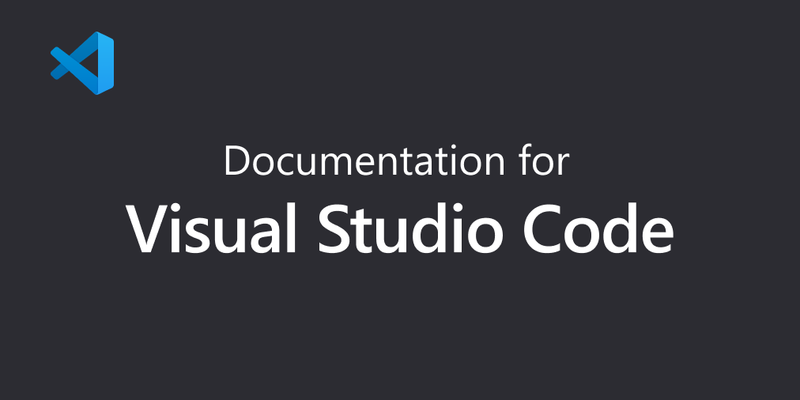 Get Visual Studio Code up and running on Linux.